With the BHW family, you don’t ever have to walk alone. With each client, BHW partners alongside our families to create a support system comprised of doctors, teachers and insurers to name just a few. 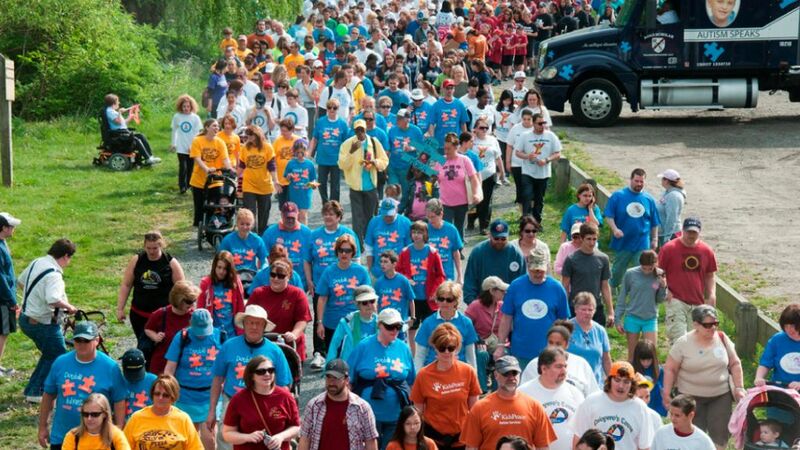 We come together at these autism walks to partner alongside our clients and join hands in walking together as one. We not only do this during our walks but we show it through committing to every session that we’re here for them. Interested to play your part with our families? Check out our openings.